Adjustments have also been made to reflect the transition of disproportionate share hospital (DSH) payments to uncompensated care payments (UCP). The effects of competitive bidding for durable medical equipment (DME) are reflected in the corresponding adjustment file. An additional adjustment to 2012, 2013, and 2014 claims to account for shared savings payments and shared losses are made to Medicare Shared Savings Program (MSSP) Accountable Care Organizations (ACO) and Pioneer ACOs. 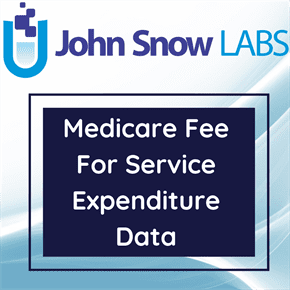 The dataset includes Disabled beneficiaries repricing adjustments to the 2010-2014 skilled nursing facility reimbursement data to reflect the most current wage index (Data cells with less than 11 beneficiaries have been suppressed for privacy).